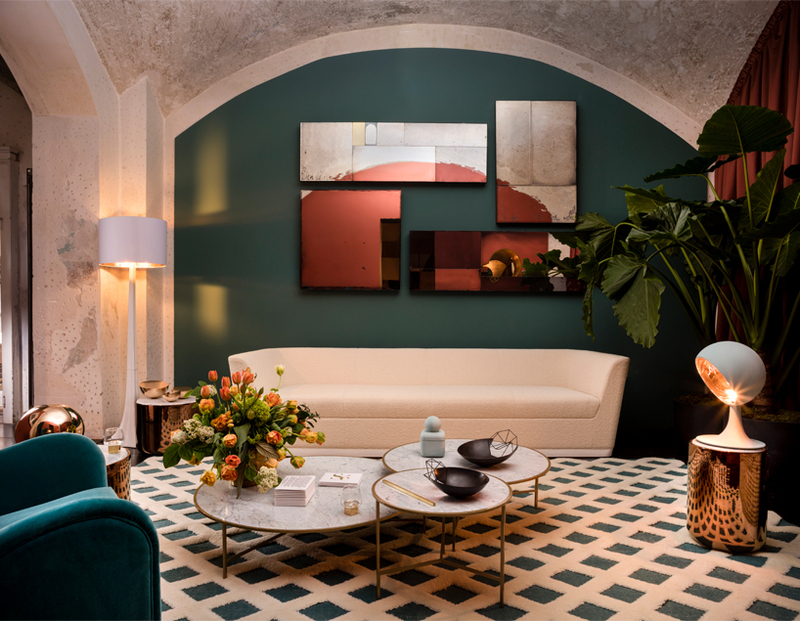 during milan design week 2017, sé has assembled a four room apartment within the galleria rossana orlandi, containing pieces from across all three of their acclaimed collections, as well as new editions such as the ‘stay daybed’ by nika zupanc. as a fusion of patterns, textures, materials and forms, the curation emphasizes the brand’s renowned qualities of craftsmanship, curvaceousness and timelessness. 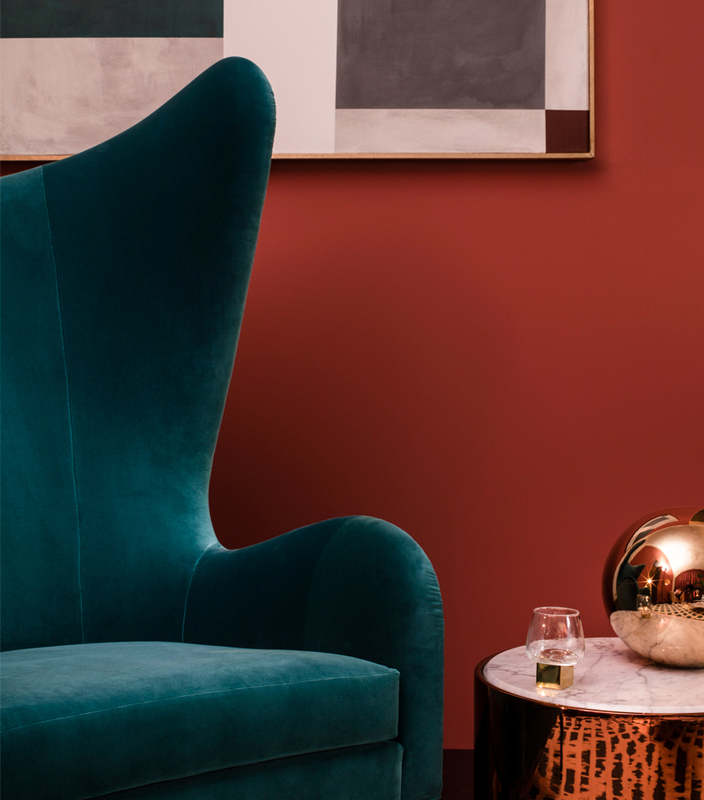 furthermore, it showcases the adaptability of each highly finished item to attune to any interior scheme, be it a lounge, dining, dressing or salon space. 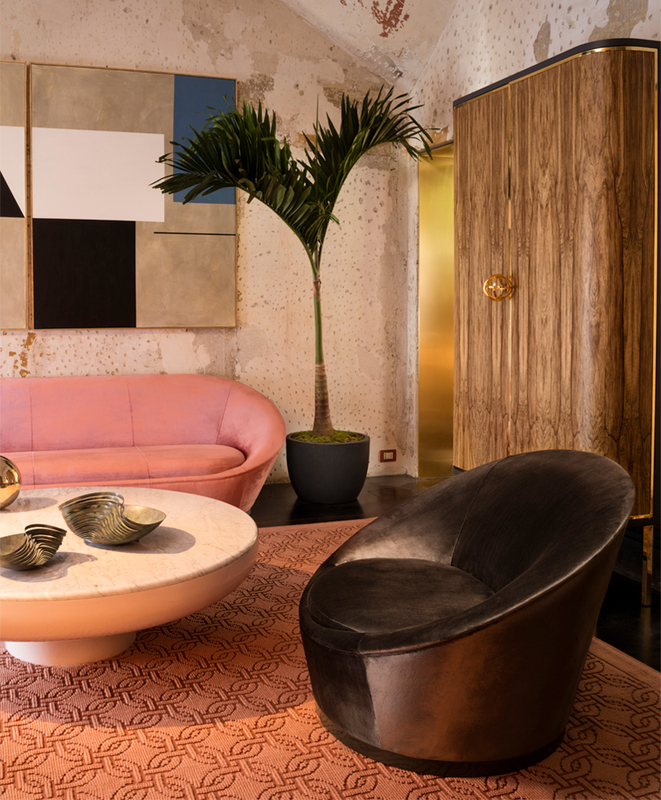 within the historic walls of the galleria rossana orlandi, the exhibition, called ‘sé ensemble’, places together pieces from all three of their furniture collections, which were designed by damien langlois-meurinne, jaime hayon and nika zupanc respectively. 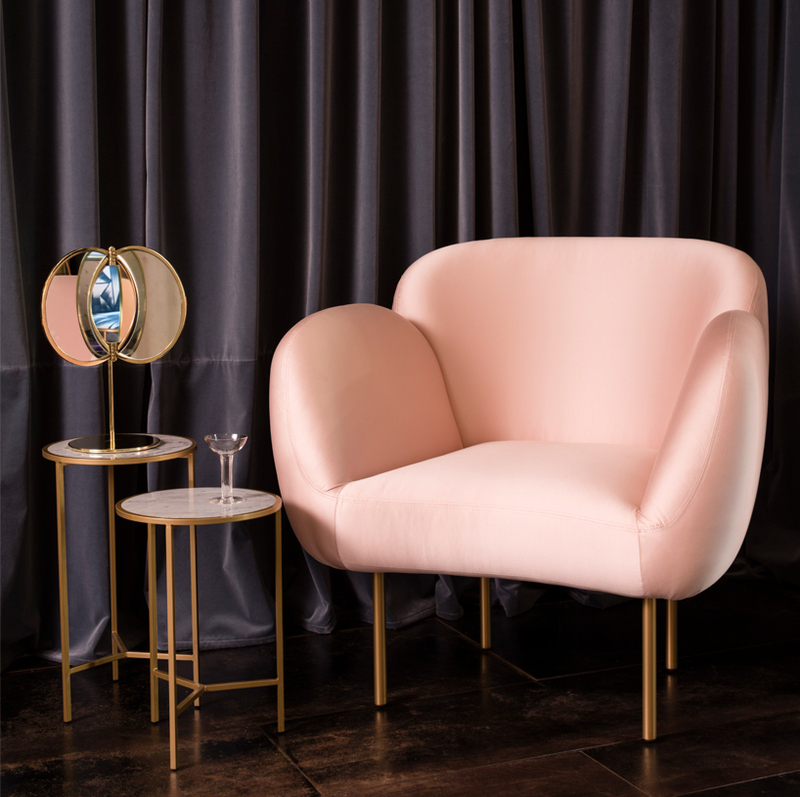 the salon merges items from the first line, such as ‘new life’ armchairs and sofa, with hayon’s shapely ‘time pieces’ and ‘tambour’ table, as well as zupanc’s imposing ‘olympia’ floor mirrors. 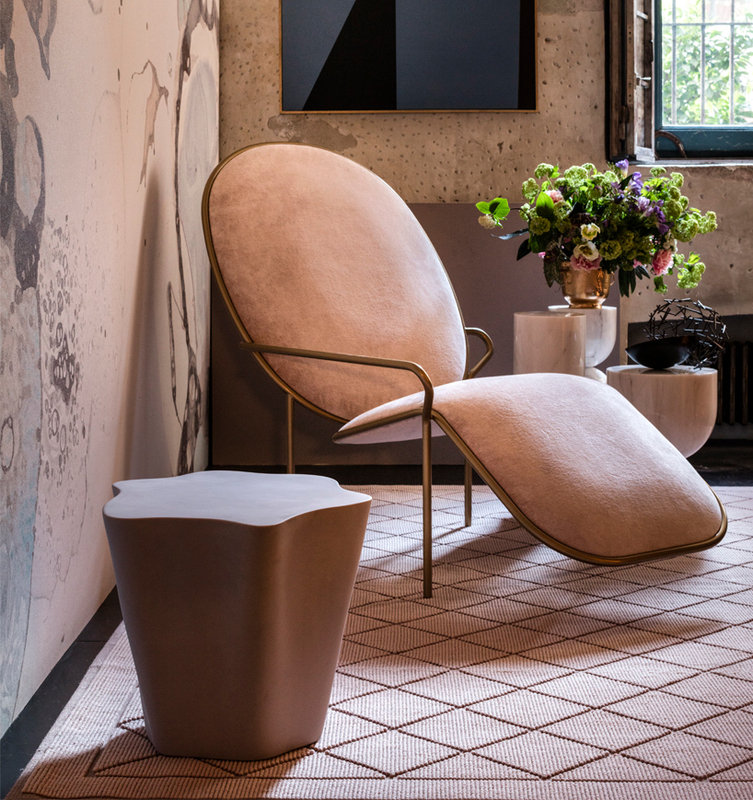 inside the lounge, her ‘smoke’ tables, ‘trophy’ lamps and ‘whisper’ boxes sit amongst langlois-meurinne’s ‘forever’ sofa, ‘happiness’ armchair and the ‘young tree’ floor lamp, as well as hayon‘s ‘bala hi’ tables. 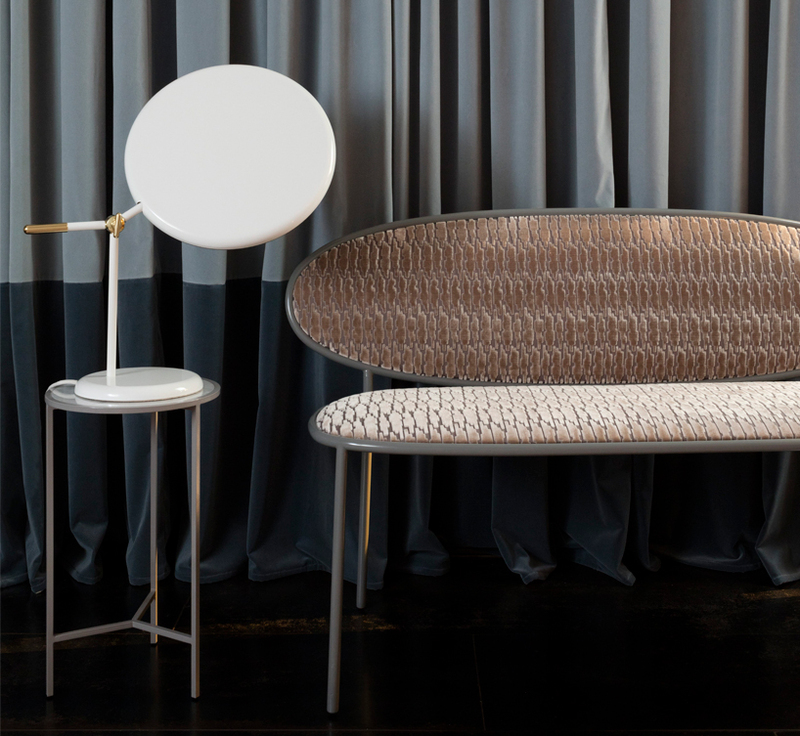 as a world debut, nika zupanc’s ‘stay daybed’ takes center stage as her ‘full moon’ table lamp and ‘stay’ bench balance with ‘by the tree’ cermaics from the first collection. 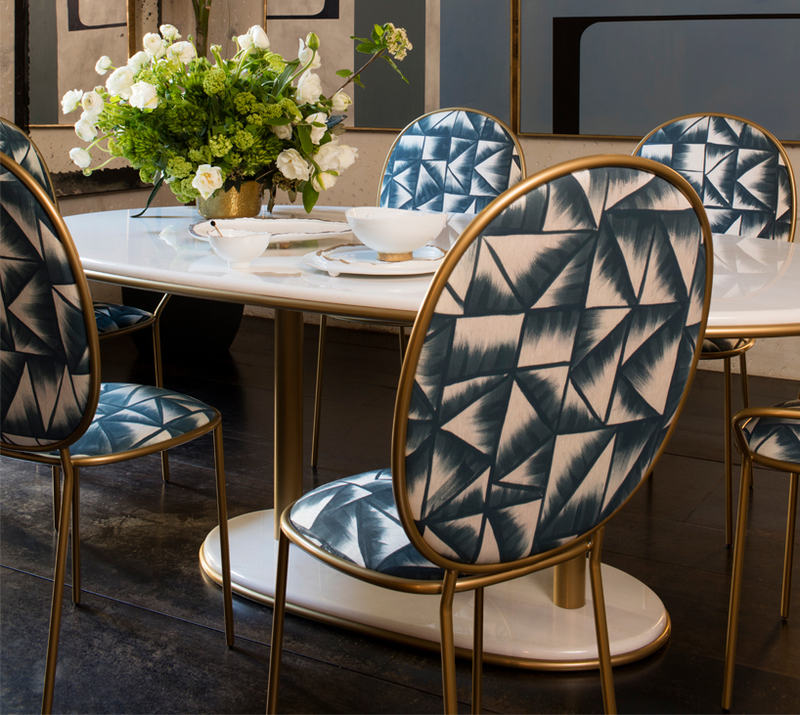 finally, in the dining area, the third range’s ‘stay’ dining chairs surround the ‘stay’ dining table. 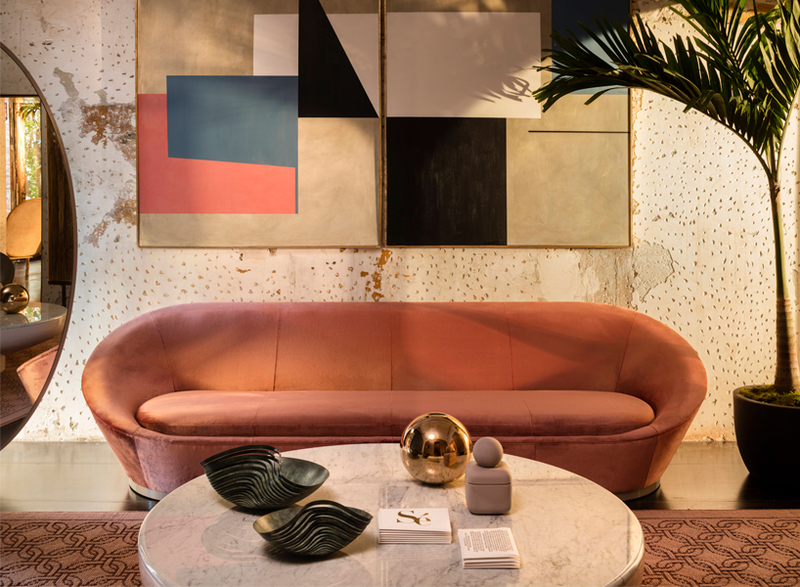 running throughout the milan design week 2017, sé’s furniture sit adorning unexpected hues that complement new upholstery by milanese fabric house dedar. 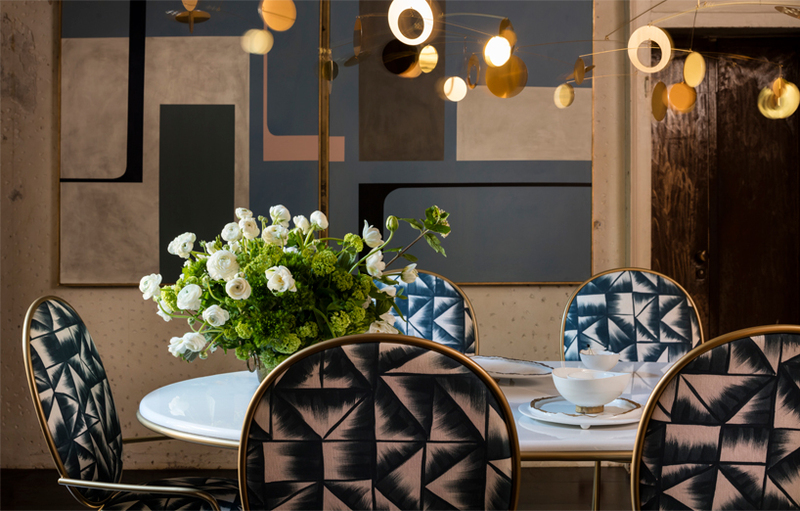 this isn’t the only new partnership on display in the apartment though, as the brand displays rugs from traditional french producer la manufacture cogolin, and artisal wallpapers by brooklyn-based calico. 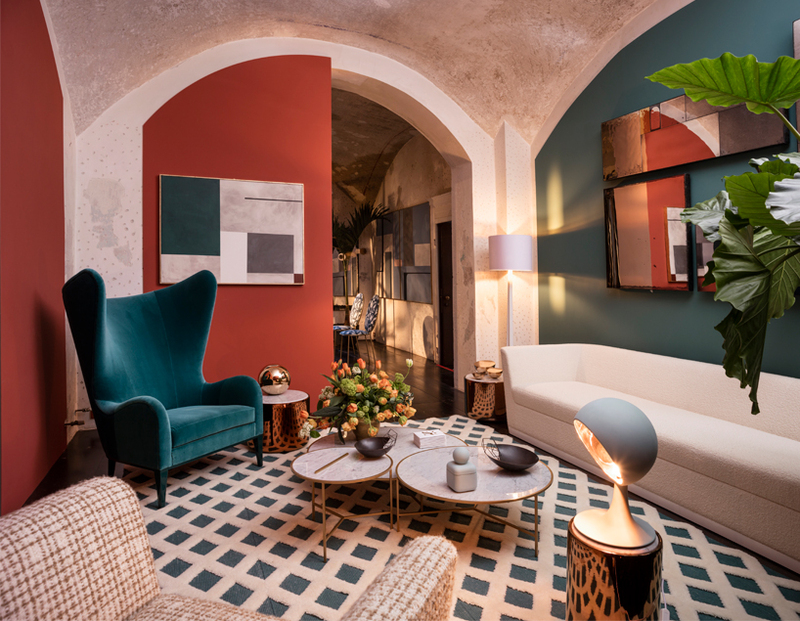 ‘in these four carefully-curated rooms, you’ll discover how pieces from all three sé collections achieve stylistic unity, and how they mingle with decor created by our partners, friends and artists,‘ comments pavlo schtakleff, co-founder at sé.